Sometimes I use this blog just to personally record things I like, sometimes I get excited that there’s some new place or awesome book or movie that others may not have heard of and I want to share, and sometimes it’s just stating the obvious. So, yeah, Debbie Harry as style icon. Of course. So with nothing left to say on the subject here are some images of the incomparable lady to make you wonder why some people get all the good genes. Rock and Roll, particularly the actual playing of musical instruments part, particularly in the 1950’s, was considered a man’s world. 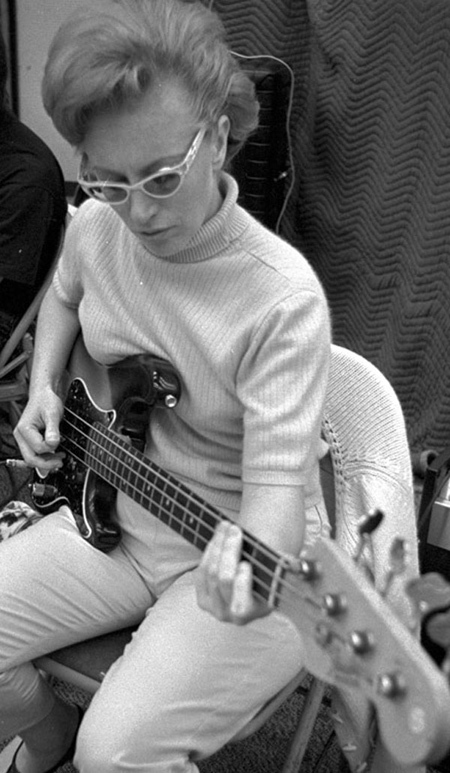 Carol Kaye, who is self taught and came from poverty, defied stereotypes and the odds, and is one of the most prolific and admired studio musicians. Her bass can be heard in La Bamba, Pet Sounds, These Boots Are Made For Walking, I’m a Believer, the Dirty Harry and Bullit scores, Then He Kissed Me, Danke Shen, and You’ve Lost that Loving Feeling. She’s the most recorded bassists of all time. Female rock stars. A girl’s whole life can change if she’s got some good ones to look up to. My sister and I invented parallel lives in our fantasies which culminated in a combination of The Bangles and Barbies. But before that we had The Go-Go’s. They embraced the best of the 80’s fashions. Neon, poofy skirts, wild hair, off the shoulder tops (honestly was there anything I aspired to wear to feel more grown up as a child? ), they flaunted bold patterns and even managed to pull off suspenders, overalls and pleated pants which was (and still is, ladies!) nearly impossible. 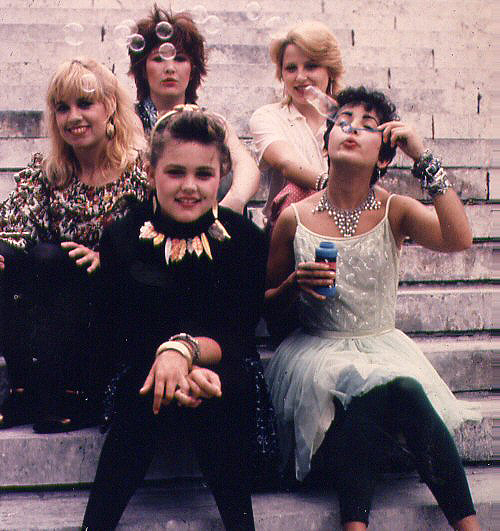 They were second only to Cyndi Lauper and maybe Madonna in solidifying our interest in fashion. Jim has always had a major crush on Belinda while Van has recently taken quite a shine to the song Vacation. So they’re still a part of my life decades later. 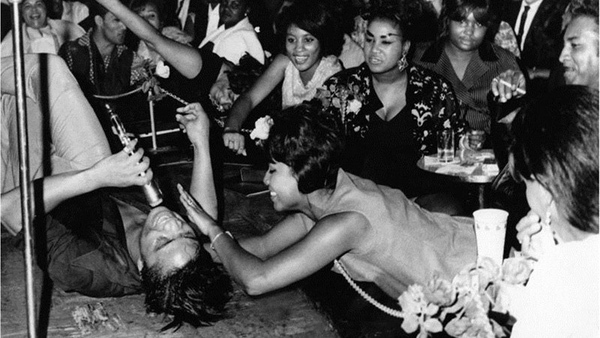 Jackie Wilson‘s on stage gyrating and crooning earned him the nicknames “mr. Excitement” and “The Black Elvis” though more accurately Elvis should have been called “the White Jackie Wilson” since he, as well as Michael Jackson and even James Brown were influenced by the dynamic performer. Like so many of the ultra famous, Wilson had a life full of tragedies, both self inflicted (womanizing, addictions) and beyond his control (the loss of several children to violence). But his legacy is one of thrilling stage performances. 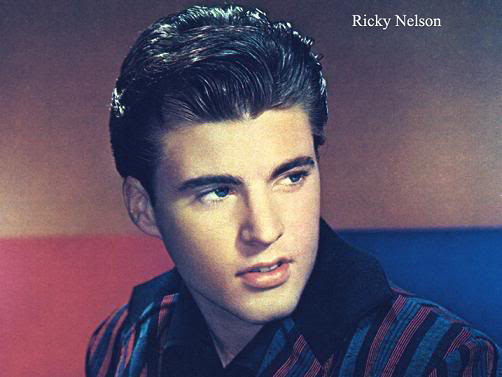 He passed away several years after collapsing on stage and slipping into a coma. Numerous artists owe much to the man. 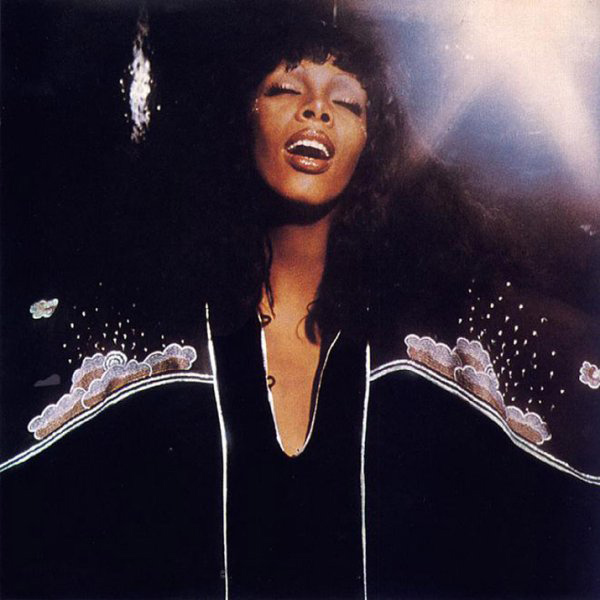 I love Donna Summer. LOVE. And I’m so sad today to hear she passed away. Her music is fun time disco magic, her style has always been daring and stunning. 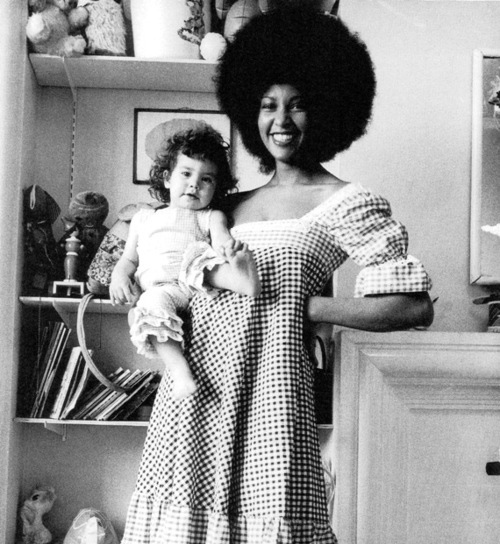 I can recall dancing to the video She Works Hard for the Money and requesting her albums be played on my dad’s stereo as vividly as I can being uplifted on bad days be listening to her on my iPhone. A legend and a great talent lost. Maybe it’s because we that grew up listening to The Beastie Boys are at the age when horrible things realities like cancer and other illnesses no longer just seem like something that happens to other people. 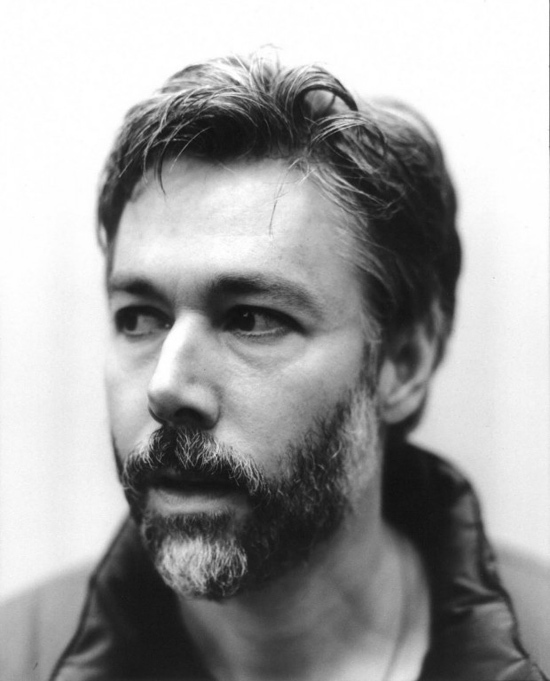 Maybe it’s because anyone my age has at least one vivid memory associated with the band (I have quite a few myself) but the tragic death of Adam Yauch, aka MCA, has hit people of my generation particularly hard. It feels like someone we knew has passed on. It’s close to home and he was far, far too young. 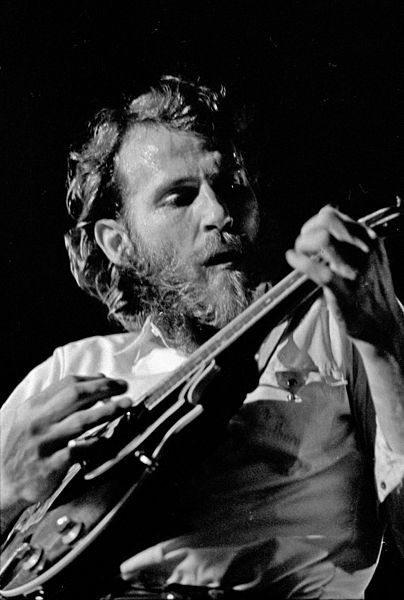 He was the social conscience of the band, the one that brought some gravitas to the party. He and his Tibetan activist wife have a daughter, and the photo below just breaks my heart for them. Davy Jones was the biggest heartthrob to come out of the Monkees (though I was always fond of Nesmith) with his charming goofiness. 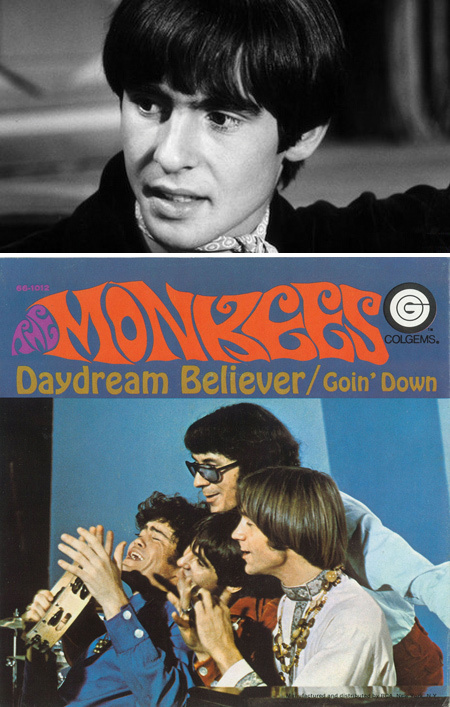 I grew up with Monkee reruns and still, with no irony or embarrassment can call Daydream Believer a favorite song (and one that’s great for karaoke too). Jones passed away today leaving behind a generation (or two) of ardent fans. Oh, this was such sad news. 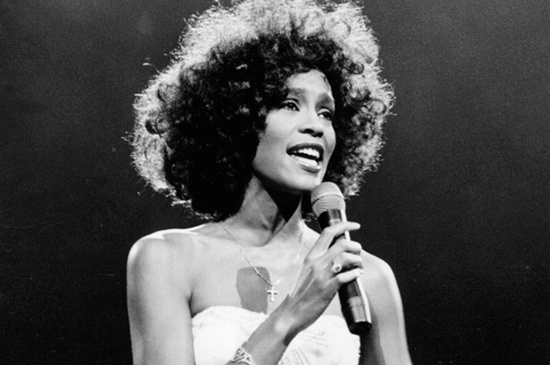 Whitney Houston‘s life was certainly troubled, but I think everyone was still shocked to hear of the iconic singer’s passing. Like many girls my age, I was mesmerized by her paint splattered How Will I Know and sang the Greatest Love of All in school pageants. I also have to say that even in her crazier times, she still had a spark that was hard to not love. 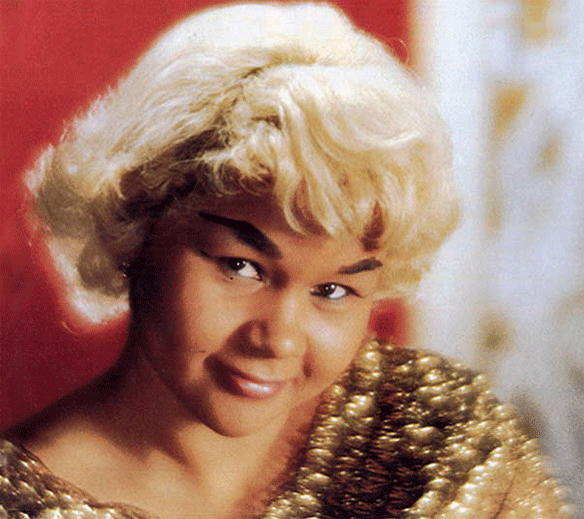 If there’s one special talent I could be granted it would be to sing like Etta James. 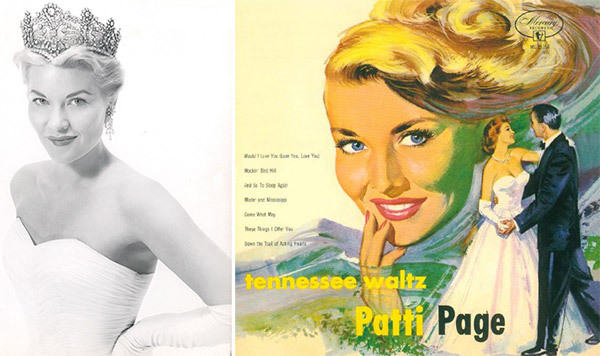 I love her, adore her, am so sad to hear of her passing. 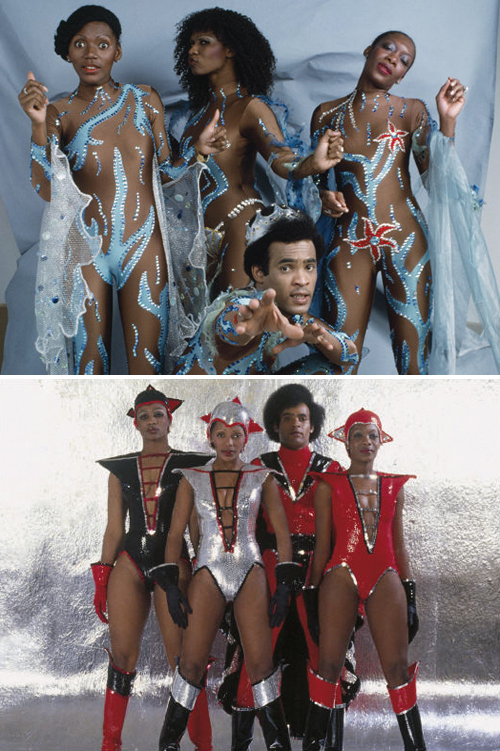 A brief perusal of the internet of Boney M videos and images will lead you to the conclusion that there’s a pretty strong case they may be the coolest band that ever was. Singer and insanely cool dancer (just look here) Bobby Farrell is a weirdly handsome front man and the ladies dress like goddess/disco/alien butterflies most of the time. I would have loved to have been a member. The only surprise is that they weren’t more popular outside Germany (where they were created).